IRSF Fraud: Time to Redefine Rules with Artificial Intelligence? 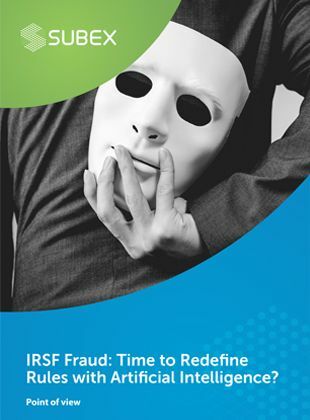 International Revenue Share Fraud (IRSF), continues to be a recurring problem for Telcos across the globe with an estimated loss of 6.1 billion annually. While traditional models are evolving to address the new face of the threat, they seem insufficient thanks to the evolving nature of the threat and the complexity involved in managing the parameters. Download the Point of View to learn how why Telcos should implement Artificial Intelligence powered IRSF detection.